Here is the other card which was done at the same time as the previous card. I decided to use gold embossing on water colour paper and coloured the card the same way as the previous one but with more control this time. 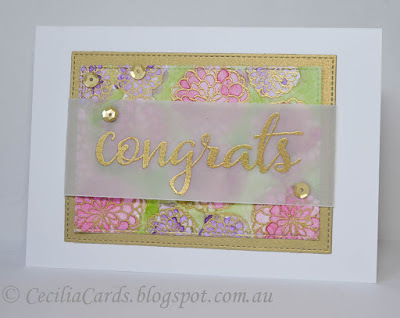 I used my Gansai Tambi paints for this card. 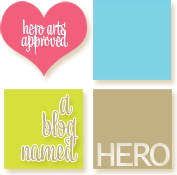 Simon Says Stamp Wednesday Challenge - Anything Goes. Here is the card and thank you for dropping by! Very pretty, love your colours and the gold embossing. Another beauty! Thanks so much for playing along again with my Gold and Watercolor Challenge at Winnie and Walter!! !